Anna Muzychuk claimed the title of the Women’s World Blitz Champion after the strong run on the final day of the competition. 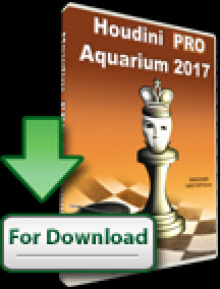 Muzychuk completed the event with 23/30 points, leaving the nearest follower 2,5 points behind. Nana Dzagnidze took the silver medal with 20,5 points, while Tatiana Kosintseva won the bronze after the furious finish. The FIDE Women World Blitz Championship 2014 was held from 26th to 28th April at the Ugra Chess Academy in Khanty-Mansiysk. 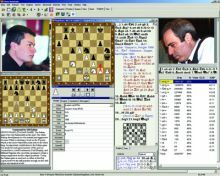 Entering the third day of the Championship, Anna Muzychuk and Nana Dzagnidze were tied on the first place with 15/20 points each. Already in the 11th round Dzagnidze was held to 1-1 by Harika and Muzychuk beat Natalia Zhukova 2-0. Muzychuk continued the winning row with 1,5-0,5 against Elisabeth Paehtz and 2-0 against Anna Ushenina. Meanwhile, Dzagnidze could not make more than 1-1 against Alexandra Kosteniuk and Marina Guseva, respectively. 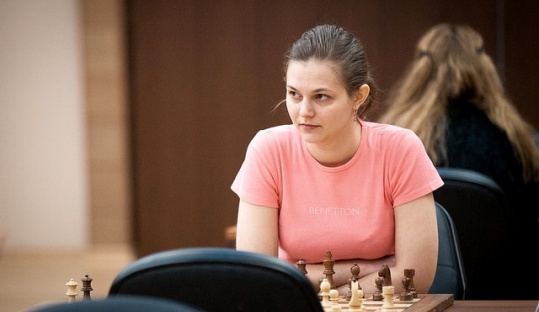 Following the 14th round 1-1 tie with Marina Guseva, Anna Muzychuk secured the title of Women’s World Blitz Champion with one round to spare. Dzagnidze still had to work to secure the silver and 1,5-0,5 against Inna Gaponenko in the 15th round was just enough to seal the 2nd place. Tatiana Kosintseva defeated Guseva 2-0 to clinch the bronze medal. The Blitz Championship concludes a row of official events that lasted nearly two months in Khanty-Mansiysk! 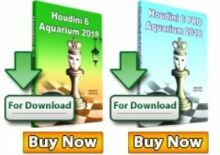 It all started early March with the FIDE Candidates Tournament, followed by the FIDE Women Grand Prix and the FIDE Women World Rapid Championship.